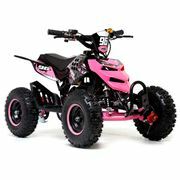 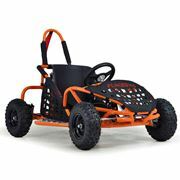 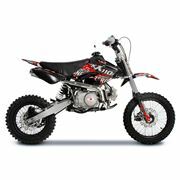 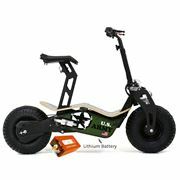 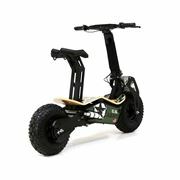 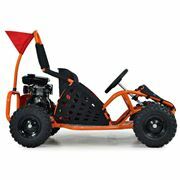 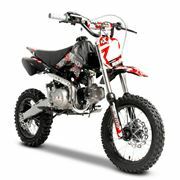 At Fun Bikes we have a range of brand new affordable spare parts for a large collection of quads. 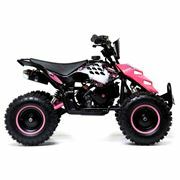 View our complete range of quad clutch parts, such as the 70cc clutch perfect for upgrading or repairing your quad. 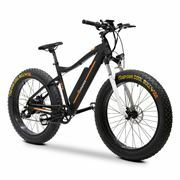 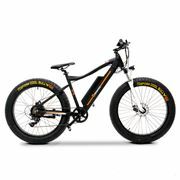 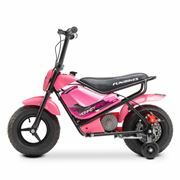 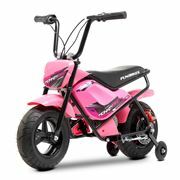 We have everything you need at Fun Bikes.